Croatian broadcaster Nova TV was honored with two Silver PromaxBDA Global Excellence Awards for its fall 2015 relaunch. The awards come in the “News Program Informational Graphics” and “Set Design” category, with Flint Skallen leading the design effort and Billionpoints assisting with the set and newsroom design. 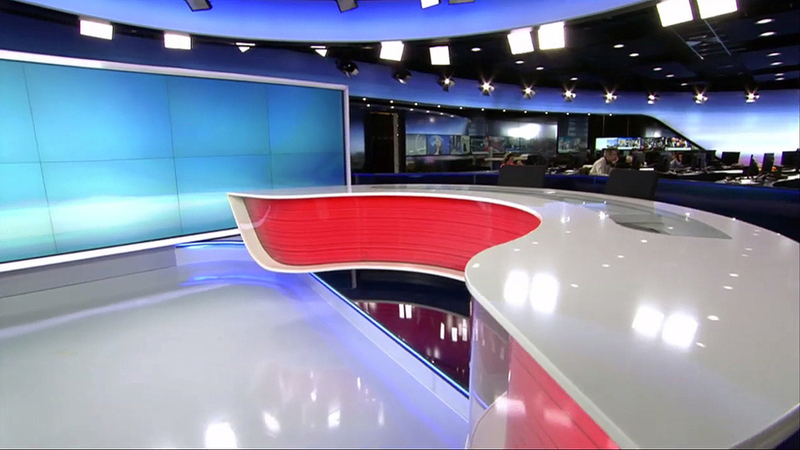 The project included a complete news graphics package, insert graphics along with set and newsroom design.